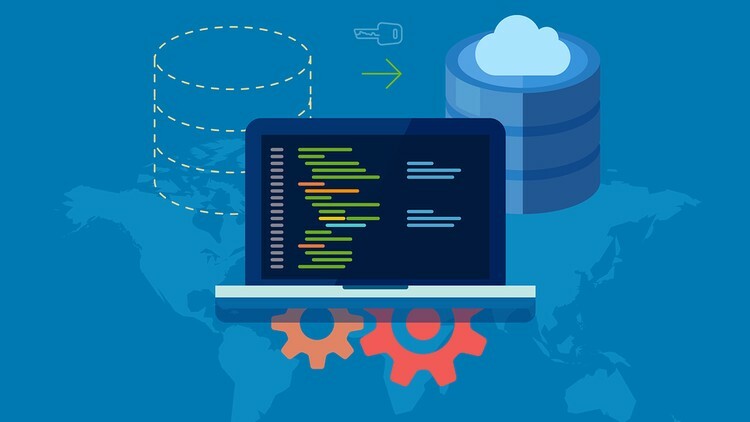 If you’re creating applications that access Oracle databases, you can save a lot of time and work simply by having SQL do more of the data handling for you. This course teaches you how to create efficient SQL queries to extract and update the data in an Oracle database. You will learn how to design and implement a database, giving you insight into performance and security matters. You’ll learn you how to use PL/SQL to exploit some powerful features like stored procedures, functions, and triggers. In short, it provides you with the information you need to create the kind of effective database applications that make you a more efficient and valuable developer. Also you’ll learn how to retrieve and process data, write SQL statements, execute effective queries, and work with dynamic SQL. Filled with detailed examples and expert strategies from an Oracle ACE, this course also explores advanced coding techniques, and shows best practices to help you solve real-world problems. This definitive guide is exactly what you need to make the most of Oracle’s powerful procedural language.